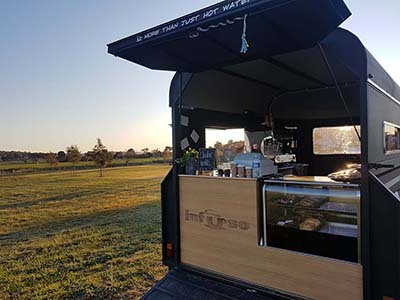 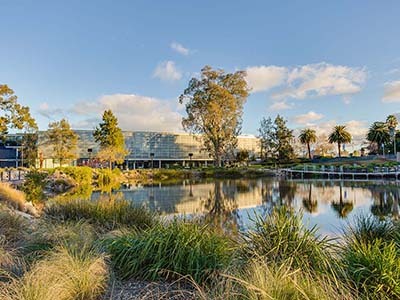 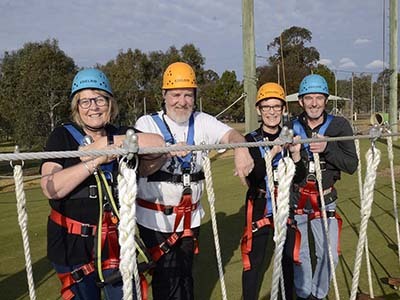 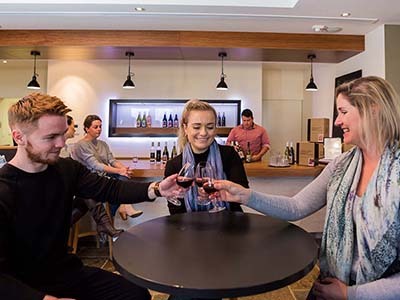 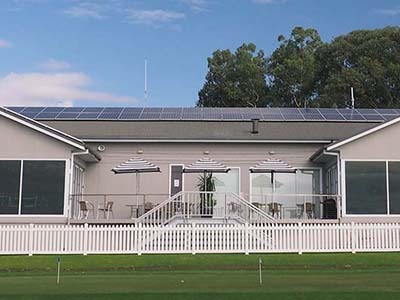 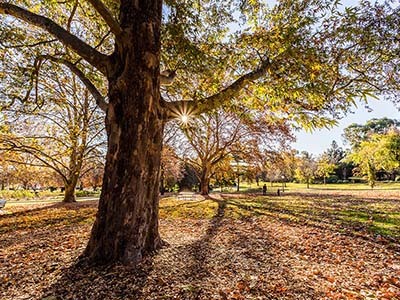 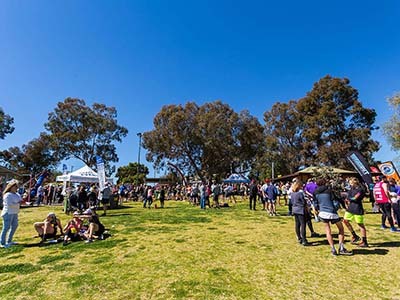 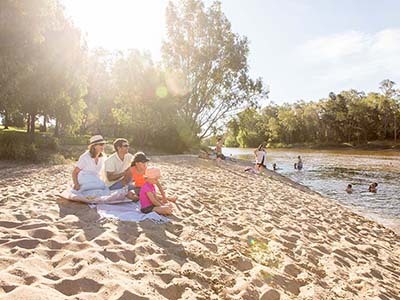 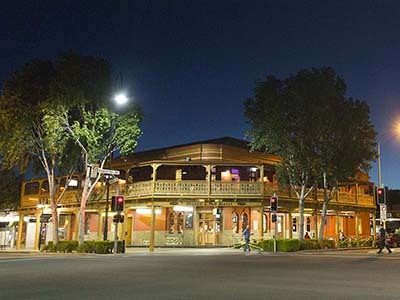 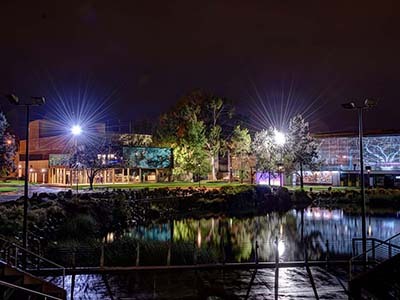 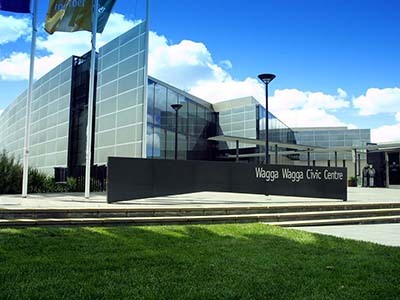 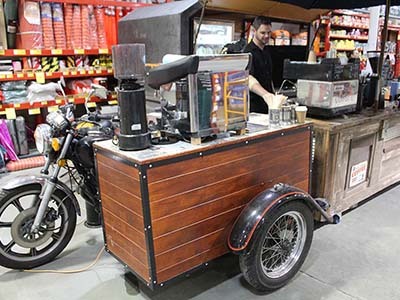 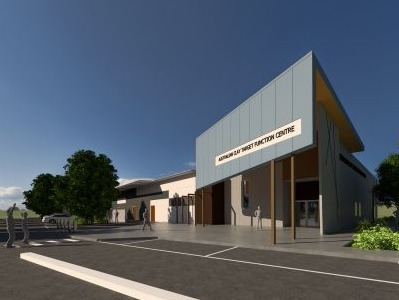 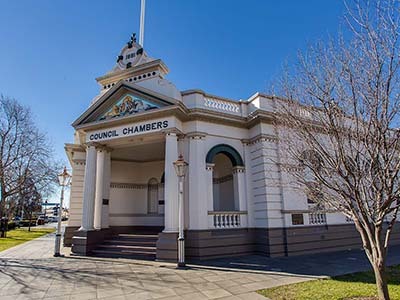 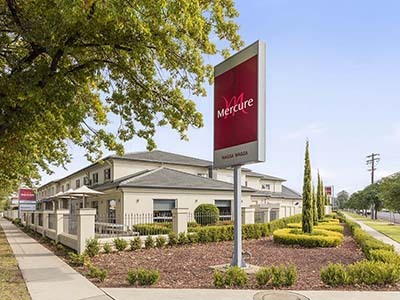 A vibrant regional city set on the magnificent Murrumbidgee River, Wagga Wagga is home to a population of more than 63,000 people from 112 countries of origin. 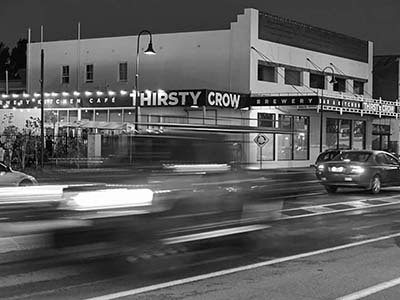 Whether you prefer to fly or drive, getting here is easy and there a countless places to stay, eat, shop. 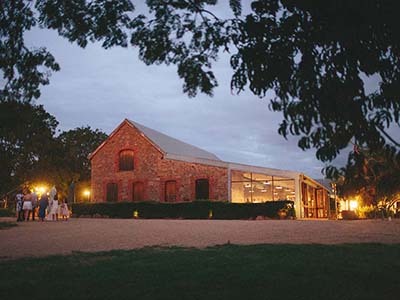 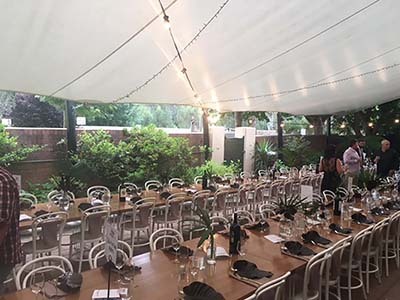 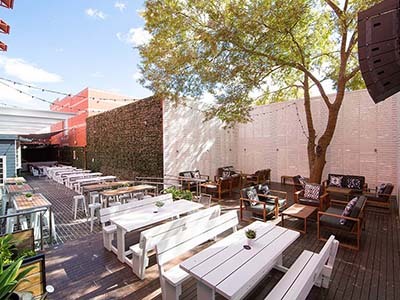 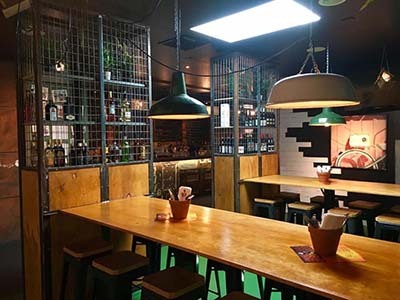 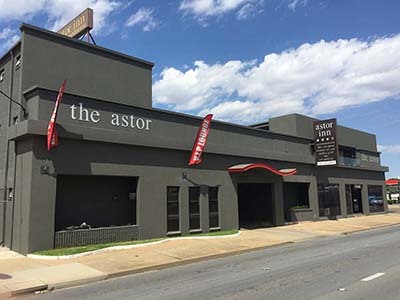 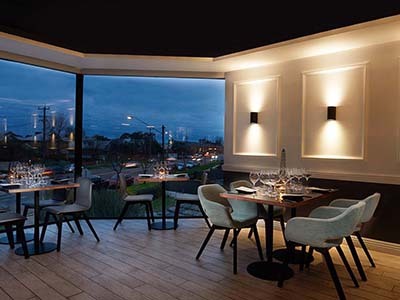 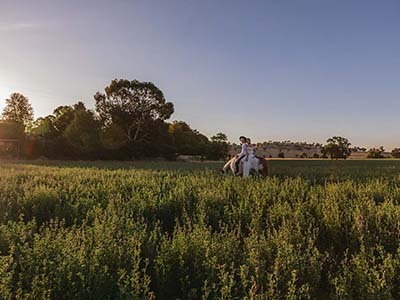 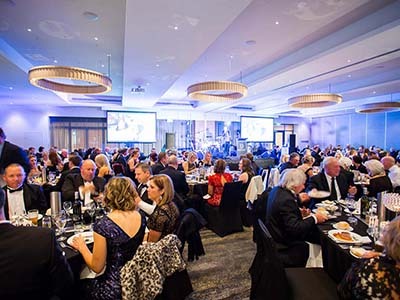 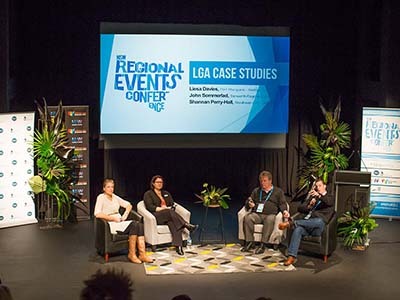 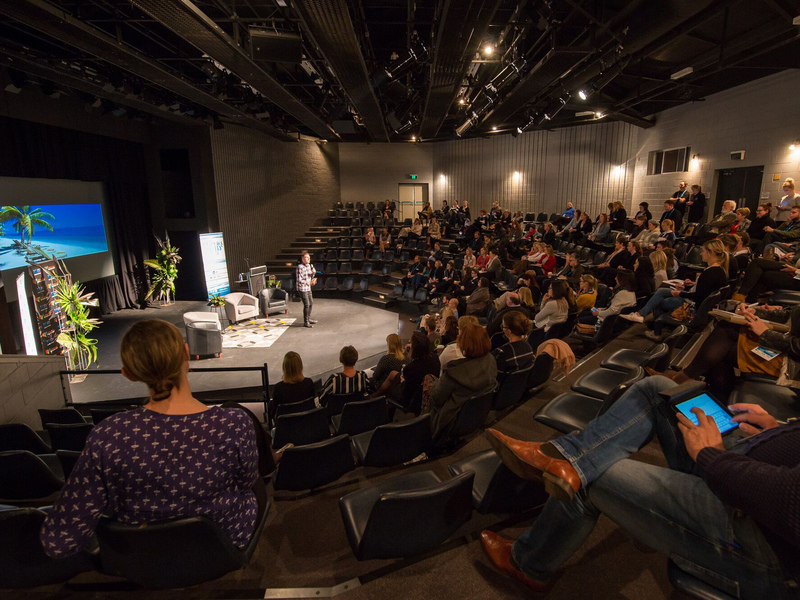 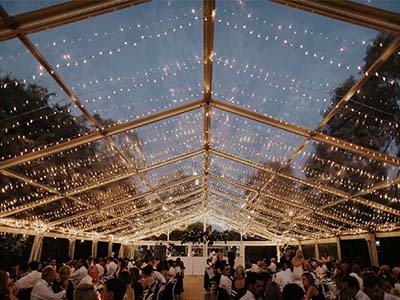 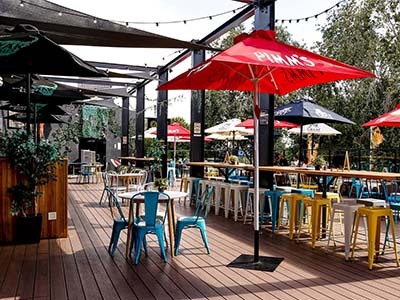 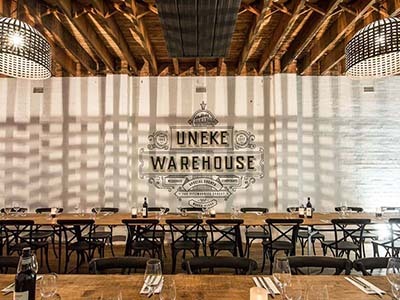 We’ve got a broad range of venues and locations to make any event a success – whether you’re organising a wedding at a vineyard, an outdoor festival for thousands or a conference in the heart of the CBD. 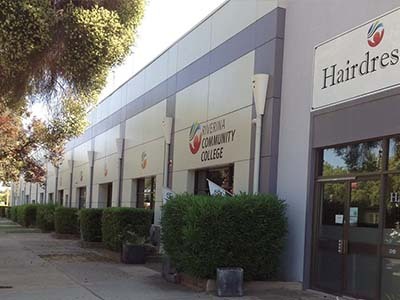 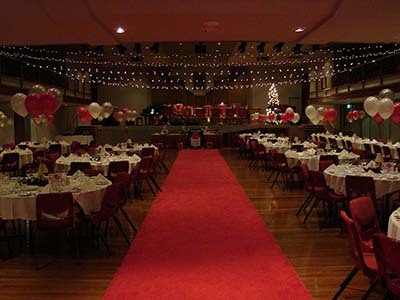 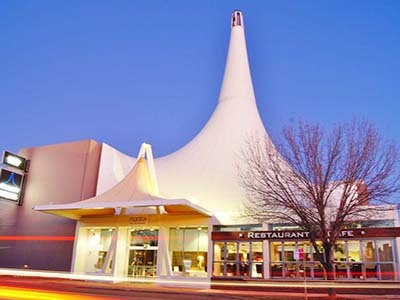 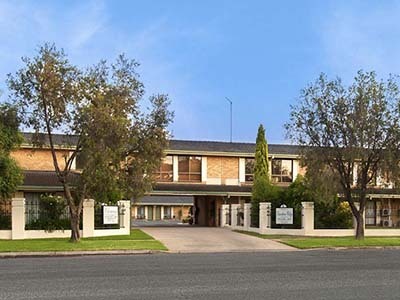 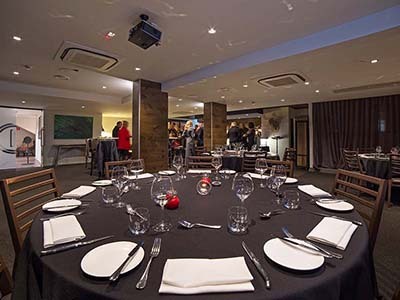 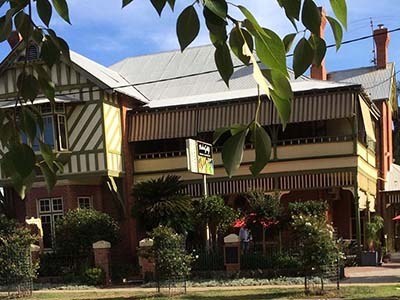 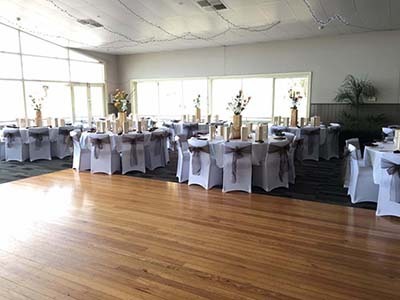 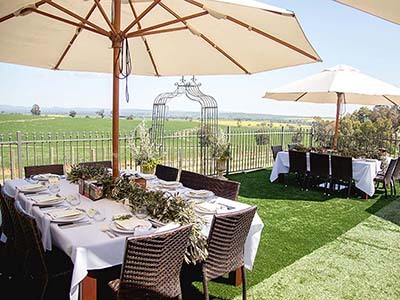 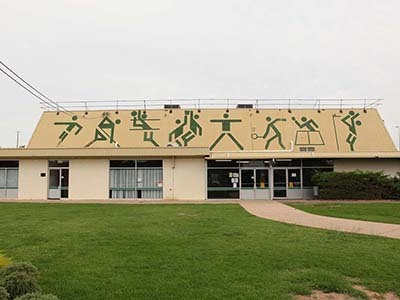 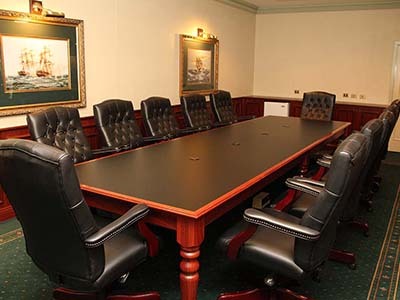 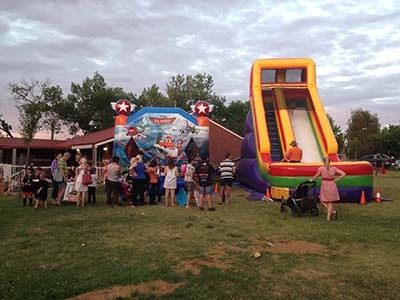 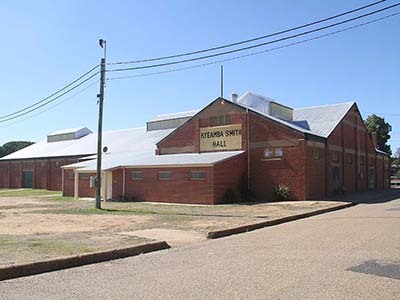 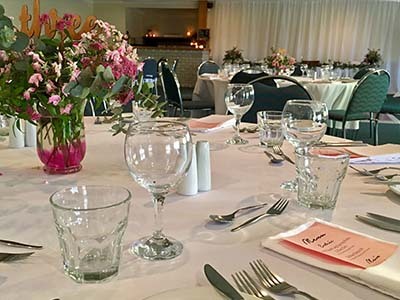 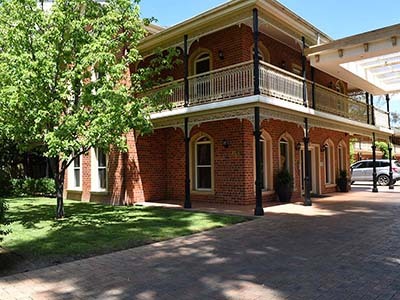 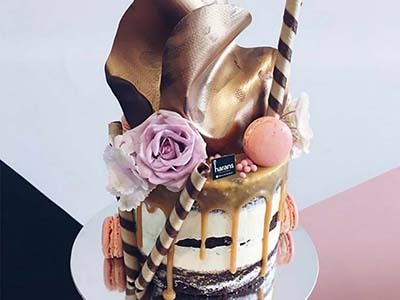 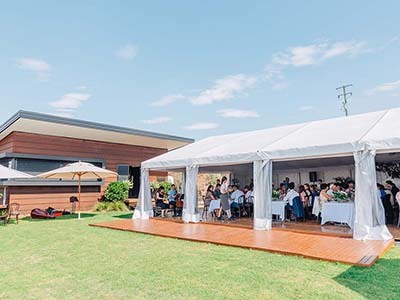 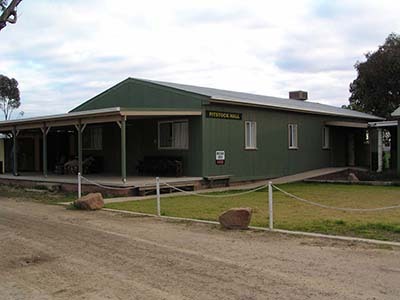 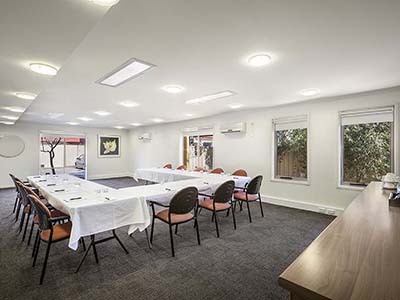 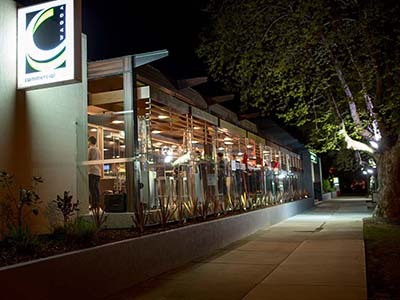 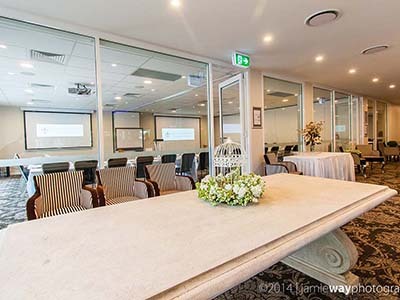 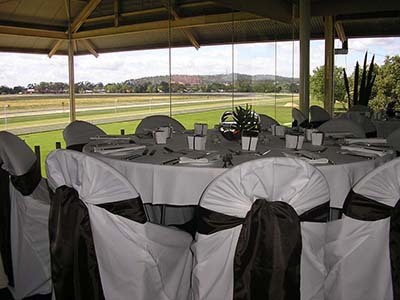 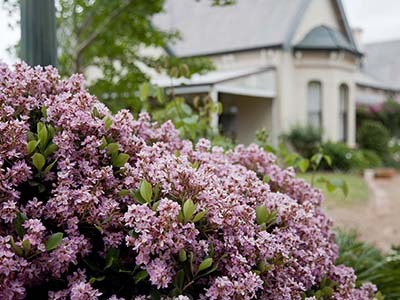 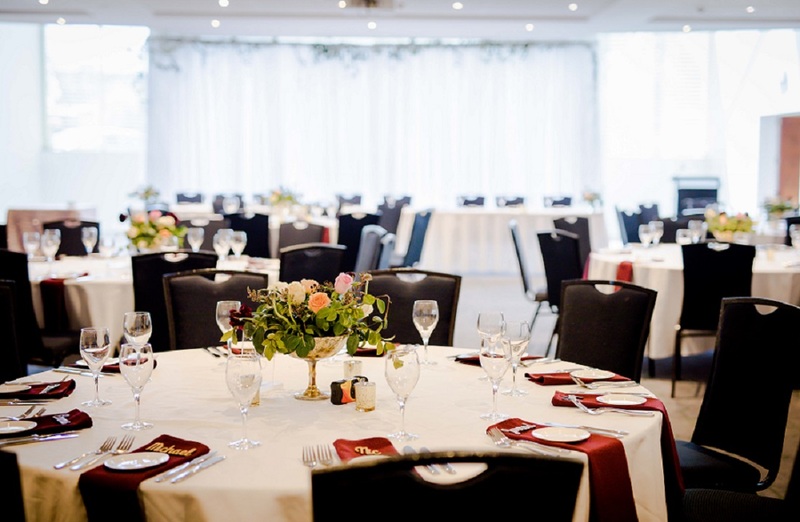 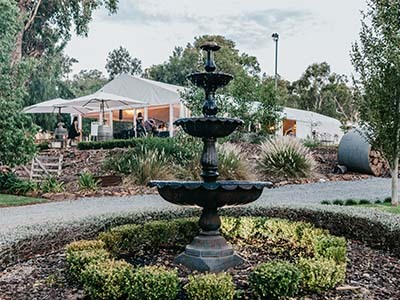 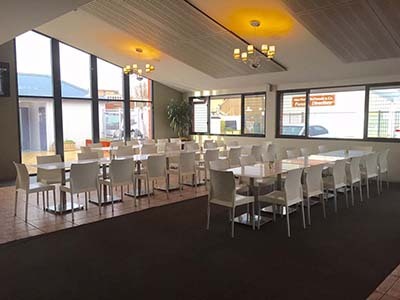 We’re here to help organise your next event in Wagga Wagga, just take a look at the venues and service below, or drop us a line to find out more.